Joann began her career in newspaper journalism, studying at New York University and The Poynter Institute before working as a reporter for The Philadelphia Inquirer and later The Hartford Courant. She covered local news before moving into features reporting, convincing editors to let her take chunks of time to immerse herself in the colorful worlds of interesting people so she could write about them. (You know — circus performers, nudist colonists, competitive dart players.) But she found herself gravitating most to stories about everyday people doing extraordinary things in their communities. 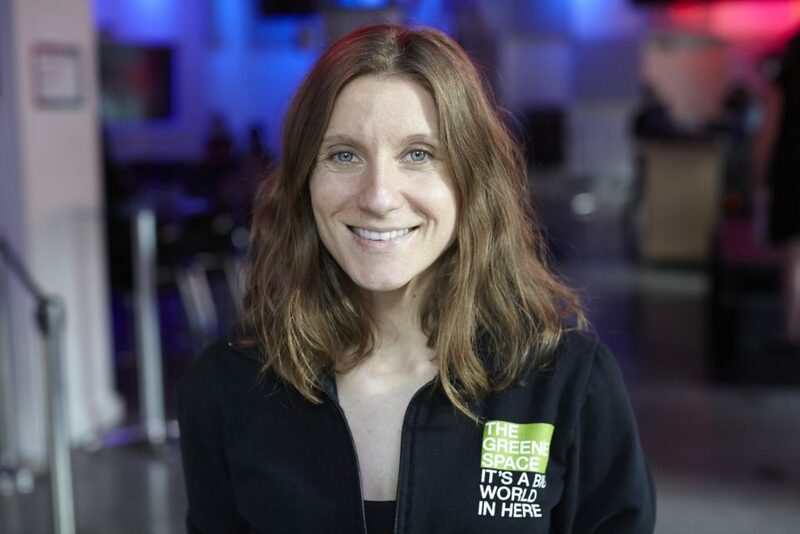 Joann worked as a content producer for The Central Park Conservancy before coming to The Greene Space in 2012. When she’s not posting video and ticket links to the website or live-tweeting events, you can find her at the library writing. Her work has appeared in The Huffington Post, Oprah.com and The New York Times Magazine. She’s now at work on a novel about three generations of Polish-American women.